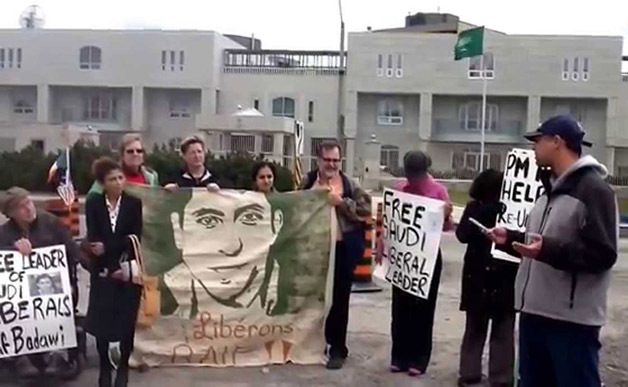 Please make Saudi Arabia stop flogging and free Raif Badawi! "As soon as a thinker starts to reveal his ideas - he wrote - you will find hundreds of fatwas that accused him of being an infidel just because he had the courage to discuss some sacred topics. I’m really worried that Arab thinkers will migrate in search of fresh air and to escape the sword of the religious authorities." And again: "Secularism respects everyone and does not offend anyone … Secularism … is the practical solution to lift countries (including ours) out of the third world and into the first world." 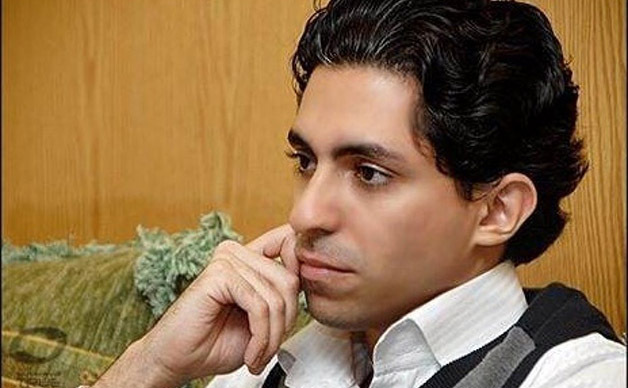 In 2013 he was sentenced for the first time to seven years in prison and 600 lashes, then resentenced in 2014 to ten year jail and 1,000 lashes.